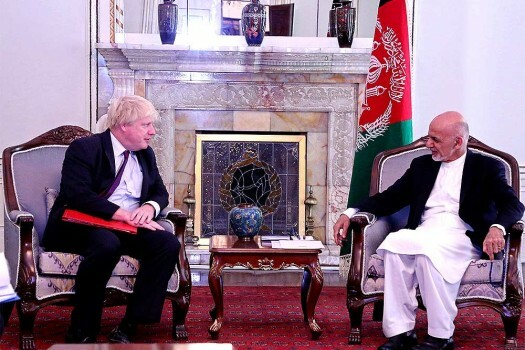 Afghan President Ashraf Ghani, right, meets with British Secretary of State for Foreign Affairs, Boris Johnson, left, at the presidential palace in Kabul, Afghanistan. 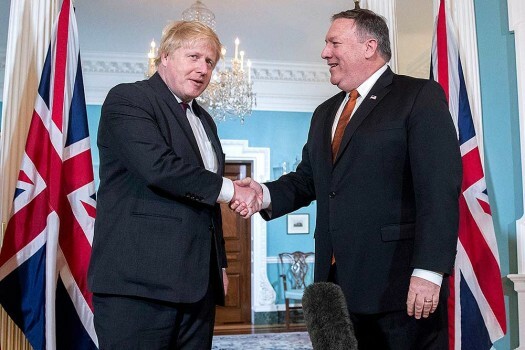 Secretary of State Mike Pompeo shakes hands with UK Foreign Secretary Boris Johnson at the State Department in Washington. 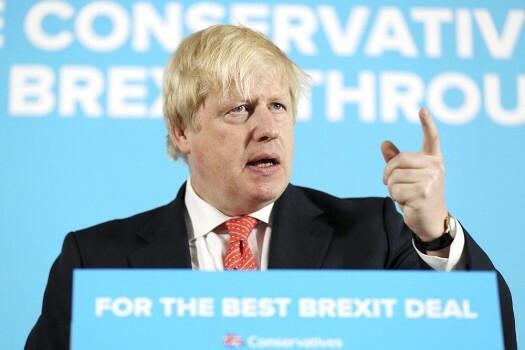 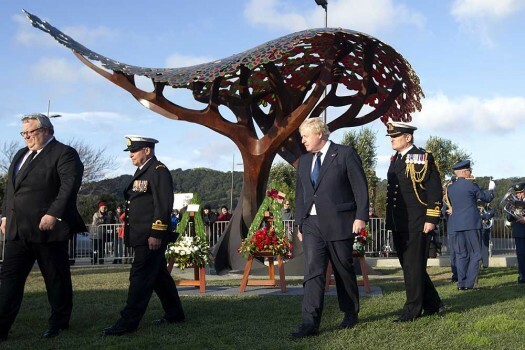 The UK is due to leave the 28-member European Union on March 29, 2019, but the two sides have yet to agree how trade will work between them afterwards.